WILMINGTON — A Wilmington Police Department (WPD) staffing shortage has led to a temporary re-assignment of the Wilmington City Schools’ (WCS) resource officer to regular, non-school policing. 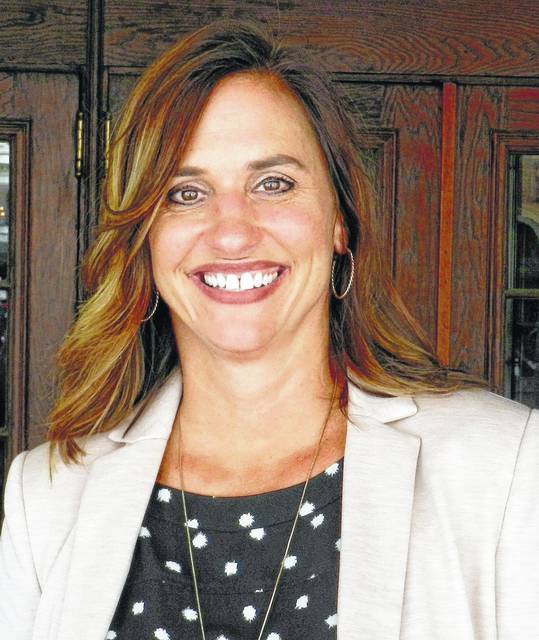 In response to the change, the Clinton County Sheriff’s Office will provide an officer to serve the WCS school district in the interim, announced WCS Superintendent Melinda “Mindy” McCarty-Stewart. “We understand the WPD’s need to temporarily re-assign the current School Resource Officer to ensure that minimum staffing for the agency is maintained at a safe level,” stated McCarty-Stewart in a news release. Two current WPD officers, a WPD administrative assistant, and the chief of police are all on administrative leave pending the outcomes of investigations of the two officers and administrative assistant, and, in the case of the chief, pending a review of internal procedures at the department. Moreover, a police roster vacancy was created when a separate WPD officer who’s being investigated recently left. That position has not been filled, and apparently won’t be until the chosen successor completes the police academy. The Wilmington City Schools district is working strategically with the Wilmington Police Department and Clinton County Sheriff’s Office on an alternate safety plan for the schools, the superintendent said. In addition to the sheriff’s office providing an officer to serve at WCS schools, WPD has committed to increasing its presence of on-duty WPD officers at all buildings in the district, McCarty-Stewart said. “This will provide on-duty WPD officers more opportunities to continue building strong relationships with students, staff, and administrators at WCS,” she said. The Wilmington Police Department is committed to re-establishing its role in the future in the School Resource Officer program, the news release stated. The school superintendent said she thought it important to let the community know how proactive local law enforcement is being in helping the school district create an alternate plan. “We are recognizing Officer Black at the Board of Education meeting for his service to our schools, and know that he is needed in a different capacity for the WPD,” she added. McCarty-Stewart also said, “Our ability as a community to bond together is what makes us strong. We are confident that each and every one of us will do our part to make sure all of our students will continue to learn in a safe environment. “As always, we encourage everyone to keep open communication and report to law enforcement and school officials any potential safety concerns. Thank you for everyone’s participation in making Wilmington a great place to live and learn,” she concluded.